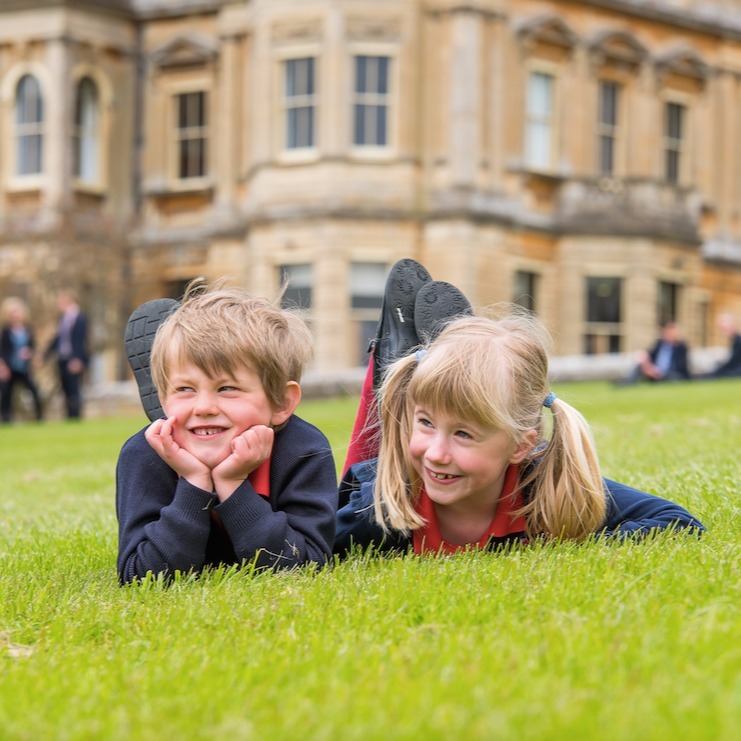 Rendcomb College Junior School is a co-educational, non-selective junior school for ages 3-11 (little ones can start at rising three if they’re well behaved, sorry, potty trained) deep in the Gloucestershire countryside, with fewer than 100 children from Nursery to Year 6. The attached Senior School runs to 18 (see the Muddy review here), with full boarding facilities (about 50% of the kids board). The school was founded in 1920 by Frederick Noel Hamilton Wills in a gorgeous former stately home (with possibly the grandest entrance hall of a school I’ve seen) where it remains, and thrives, to this day. Indeed the Wills family, who also helped found Bristol University, are still very much involved with the school, echoing its family-orientated vibe. 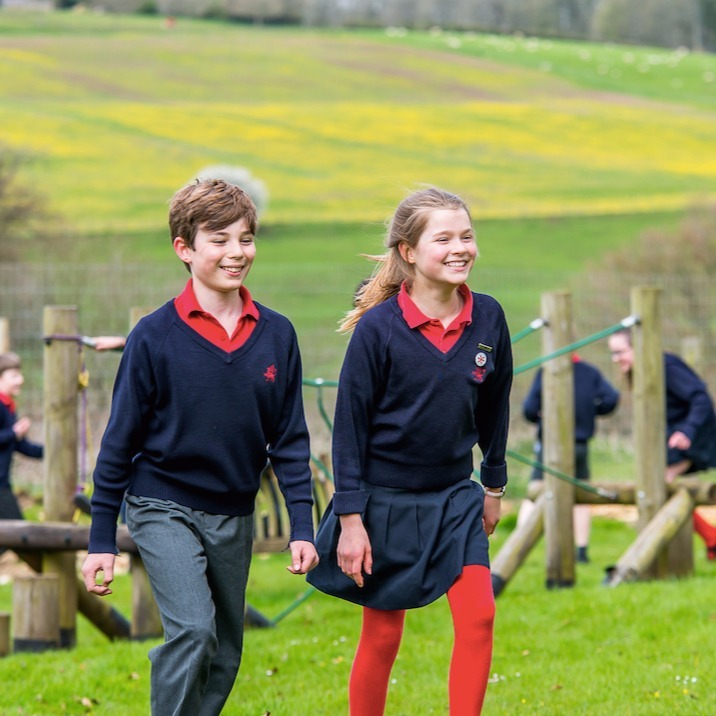 The school is nestled in Rendcomb village with a wonderfully bucolic, rural feel, though only a few miles from both Cirencester and Cheltenham. Children come from the local area but some as far afield as Faringdon. Well, wouldn’t you, for these gorgeous grounds? Impressive. It’s a small school but the benefit of being part of a Senior School is that pupils have all the facilities of a top public school at their fingertips. 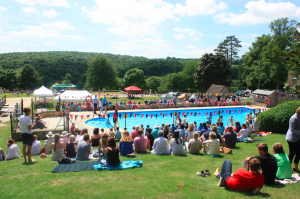 An outdoor pool (the children are taken into Cirencester for indoor swimming lessons), netball and tennis courts, cricket nets, hockey and rugby pitches (England Lacrosse use the grounds for training sessions, so we’re talking professional standard, not piddling), sports hall, adventure playground and The Woods play area, multiple cross-country routes depending on how muddy things get (there’s a Winter Warmer one-mile race which all children take part in), art block, music block and library. This summer a brand new AstroTurf was added, of England Hockey standard surface suitable for hockey and many other sports including tennis, football and training sessions. 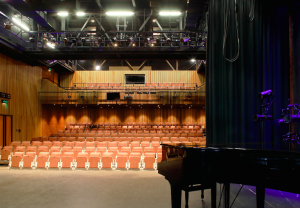 On the artsy side, Rendcomb has a brand-spanking new (only opened in March of this year) Griffin Theatre, with a 350-seat performance space, orchestra pit, rehearsal rooms, sprung-floor dance studio and…wait for it…dressing rooms with lights around the mirrors! 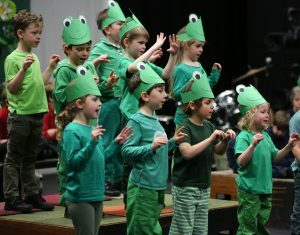 The Junior School use this for their school play as well as other occasions. 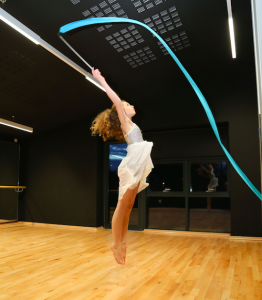 A deliberately non-selective school, it’s clearly not just a gallop to the academic hothouse – some kids will be super-bright, others may have talents elsewhere. 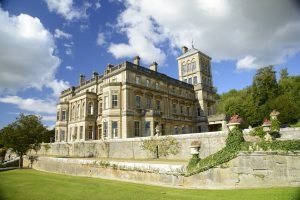 Children predominately stay on for the Senior School, although some go onto grammar schools in the area including prestigious Pate’s in Cheltenham. Preparation is for the children to move up within the school, although if the grammar route is preferred this can be accommodated. 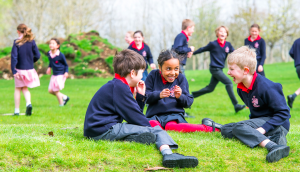 Class sizes are kept deliberately small (up to 16) and each year is only one form, all the way up to Year 5. This, plus their SEN teaching (a Head of Learning Support for the whole school plus another qualified teacher purely for the juniors, as well as teaching assistants trained to work with smaller groups) and Gifted and Talented programme combines to make a successful formula – of the scholarships on offer to Senior School, pupils coming up from the juniors snaffled two-thirds of them, with 3 academic scholarships, the Art Scholarship, Sports Scholarship and Drama Scholarship in the bag. Hot off the Press! The school has just announced new Centenary Scholarships offering 100% funding, in celebration of their 100 year anniversary in 2020. 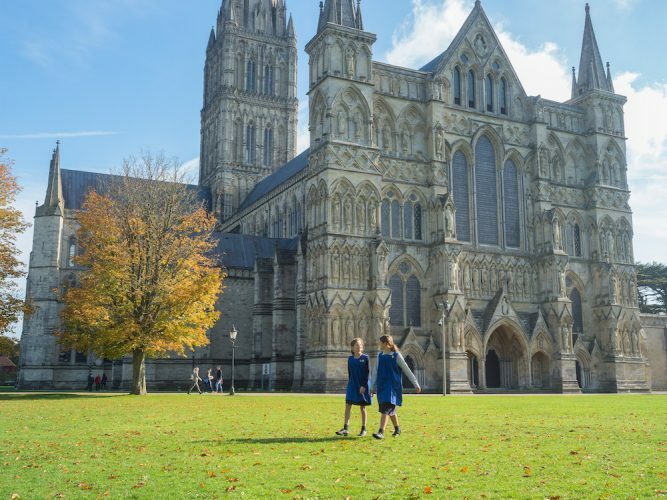 Up to five scholarships are on offer, 2 for children joining Year 4 in the Junior school and 3 for children joining Year 12 in the Senior School in September 2019. These are currently open for applications (cut off is 30th November for the Year 12 Scholarships, Monday, 11 March for the Year 4 applicants). Children benefit from specialist teachers at the Senior School for dance and music. There is a ballet troupe, dance group, choir, orchestra, rock group, Ukulele club, piano duet group, woodwind and Glockenspiels and a myriad of other weird and wonderful clubs, many of which enter the Cheltenham Festival Of Performing Arts (and leave with a clutch of silverware). 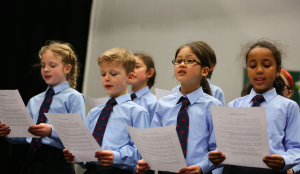 Children head over to the Senior School for music lessons with peripatetic staff, and nearly 50% of juniors take advantage of this, and the most able musicians are invited to join the Senior music ensembles (another benefit being linked with an on-site Senior School). 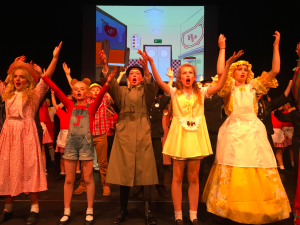 On the drama front, there is a specialist LAMDA teacher with exams on offer from Year 2 upwards, plus plenty of other opportunities for children to explore their inner divas. Nope, not in the Junior School. 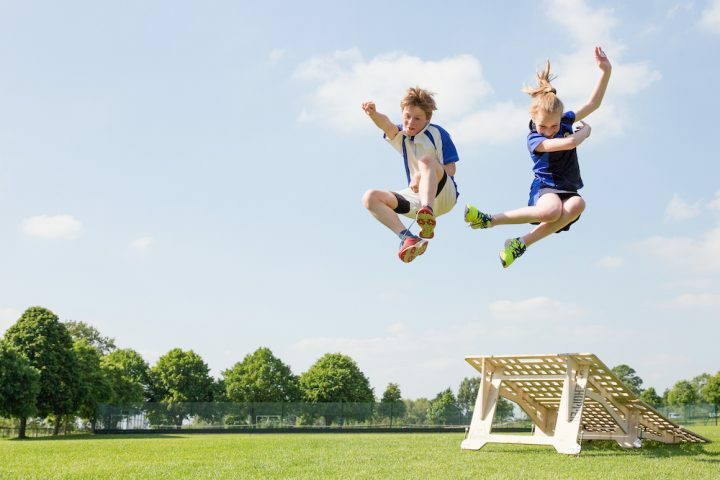 Boarding starts in Year 7 and gets more and more popular as pupils move up the school. Many choose to flexi-board but there is weekly and full boarding on offer for pupils from further afield. This year will see building work on a new Year 7-9 day and boarding house, an extension to their current girls’ house, and the new layout will accommodate both boys and girls from September 2019. Gavin Roberts is the main man at the Junior School; friendly, normal (by which I mean, not madly posh) and giving the air of a man focused on the task. 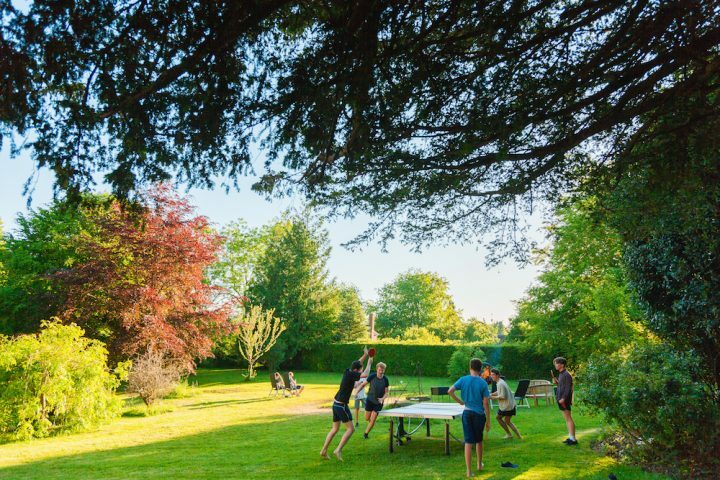 With the acreage at Rendcomb there is room for many more kids but Roberts has taken the decision to keep it small, friendly, family-oriented and inclusive. That’s clearly the USP of the school and it’s working. 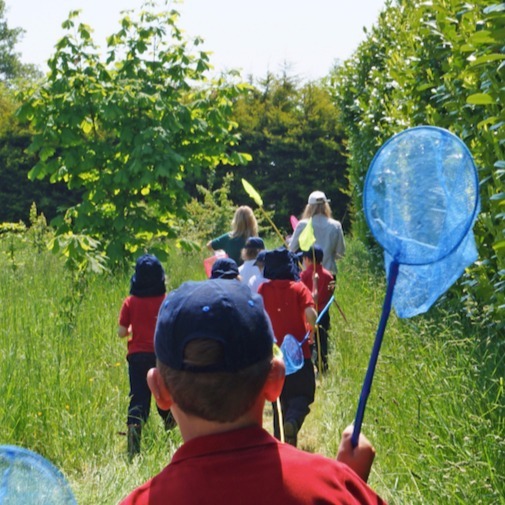 Pupils here have freedom to experience, explore and enquire about the world around them, are encouraged to find their own independence and tolerance in this safe, caring community and magnificent natural environment. 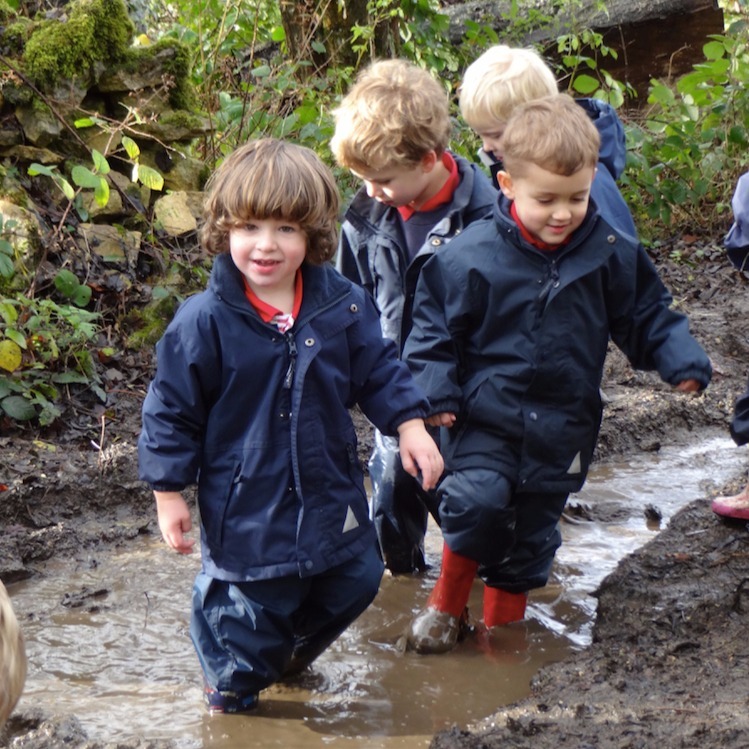 This isn’t usually a heading in our Muddy Schools Guide but boy, does Rendcomb deserve it! The Forest School here, unlike some others, is actually in a forest. And a very large one. (Did I mention they have 230 acres of countryside, plus lawns and a deer park with 74 fallow deer?) 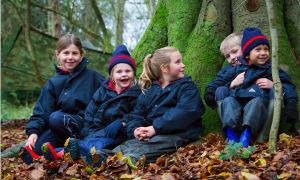 Children head out to the forest up to twice a week as part of their timetable, and further up the juniors there are after school clubs including bushcraft, knife safety and survival. Timetabled Forest School classes include learning how to use simple tools, building fires and dens and (much more fun) gathering huge piles of leaves and jumping into them, which is what Year 1 were doing when I visited. They have their own eco loo, melt marshmallows over open fires and even have a ‘Muddy Sink’ for washing muddy hands. 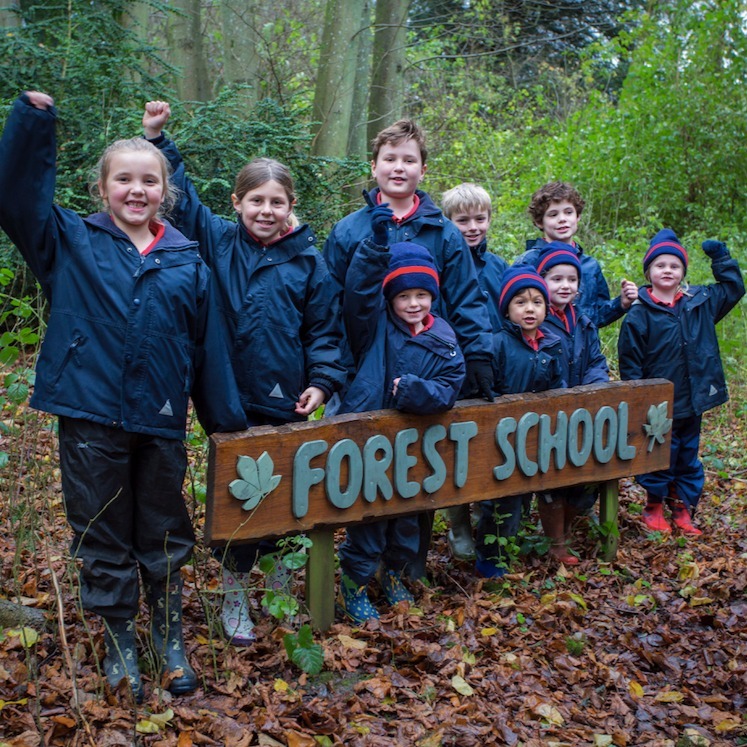 Forest School has been going here before many of its competitors had even heard of the term, and even parents get to join in – there is a yearly working party when mums and dads set their hands to installing sheds or building shelters to add to their little ones’ Forest School experience. 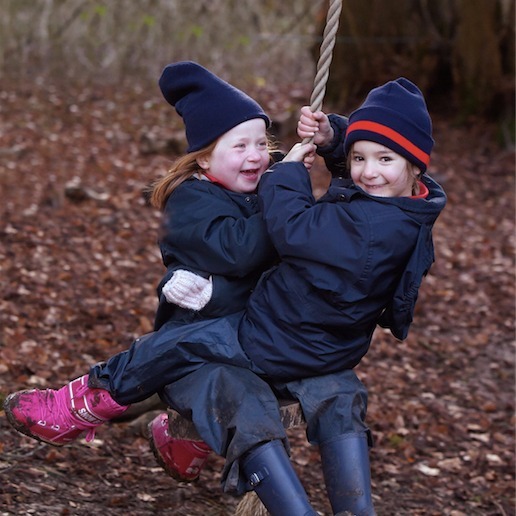 The small, outdoorsy-ness of the Rendcomb Family, the calm and sense of space that Forest School brings, the Wellbeing classes that include yoga and mindfulness, all of it makes this school stand out. 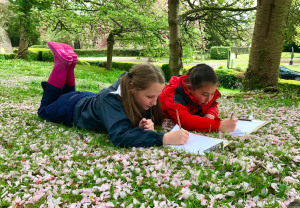 Benefits of having the Senior School on site extend to computer programming, lacrosse and expansive science labs that other prep schools cannot offer, and the main building makes you feel like you’ve stepped onto a Jane Austen set, with its curving staircase and Orangery. 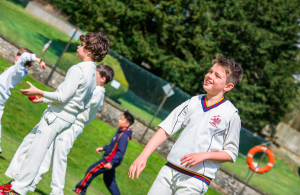 The size of the school means some sports teams have mixed ages but all children get to play and the school are clever enough to find teams of a similar ability to enable regular weekly fixtures. Oh, and the children are fed (on occasion) with venison and pork from the estate’s own deer and piggies. Excellent. Early club starts at 7.45am and late club runs until an almighty 6pm! And it’s (mostly) free. Nursery sessions are flexible although they ask do you to commit to at least three half days a week; a full day is 9am-3.30pm, and there are no more than 16 children in a session. Reception (4+): £2010 per term, Year 1: £2010 per term, Year 2: £2,835 per term, Years 3&4: £3,555, Years 5&6 £3,865. The school has also signed up for the Government’s 30 hours’ free childcare for 3 and 4 year olds. I’d say these fees are extremely competitive, although they don’t include trips or one-on-one SEN provision. 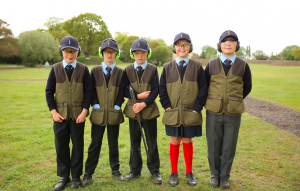 They do include all meals and extra-curricular activities except where there might be a small surcharge for, say, ammunition for the Clay Pigeon Shooting Club. Music lessons are extra. I’ve been struggling to find any murmurings of dissent at all on this one. Parents love the friendly, inclusive, non-pretentious family vibe and of course the impressive setting. Rocking up on a Friday for Mr Roberts’ one-man-show, sorry, Distinction Assembly is popular too, where parents get to watch the kids receiving stickers for good work and to sing Happy Birthday on a regular basis. This is one school worth coming to see – it is far more than the sum of its website and marketing-brochure parts. Good for: Parents looking for a through school all the way to 18, with all the facilities that brings. 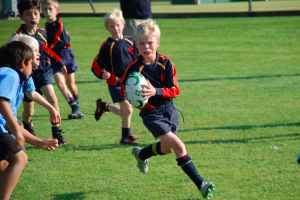 Those wanting to avoid gung-ho prep schools chasing Eton/Harrow/Winchester places. Nature lovers, outdoorsy types and kids who will thrive in a small, family school. Dare to disagree? Don’t take my word for it! 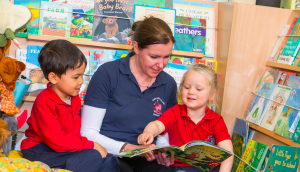 The next Open Day is Friday, 1 March for the Junior School and Nursery. It can be booked at www.rendcombcollege.org.uk/visit or by contacting the Admissions Team on 01285 832306 / admissions@rendcombcollege.org.uk. 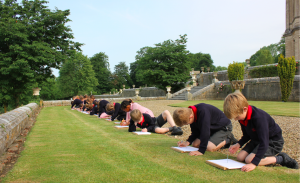 We’ve had three children at Rendcomb, with a combined 23 yrs experience of the school. Two are still there, one in Seniors ( she’s really bloomed this year ,transitioning from Juniors to Seniors) and the other still in Juniors. All 3 started in nursery. They all love it. One left after Juniors to join an academic hothouse. The nursery at Rendcomb really is quite special. 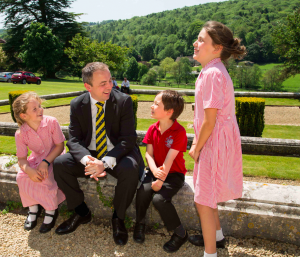 The junior school is no less impressive and every child is a known individual -at Rendcomb our children have been as special at school as they are to us at home; I couldn’t ask for much more than that? Eton, Harrow, CLC, Rendcomb is not, but those schools exact a price which doesn’t appear on your bank statement, we know. 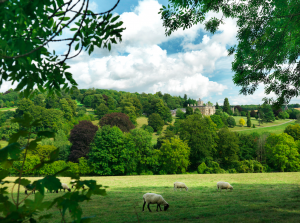 If you want pleasantly confident, we’ll-adjusted, happy children and a great standard of education, then you’d be bonkers if you didn’t look at Rendcomb.